Just in time for Valentine’s Day! Stock up on free chocolate! 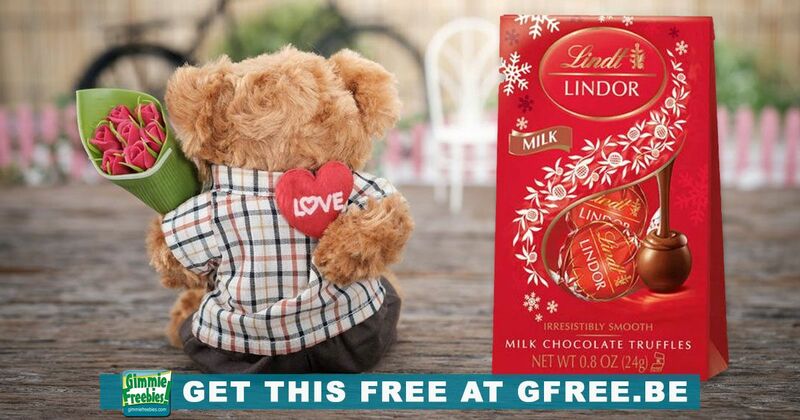 TIP: If you go to Walgreens, then you can also use this digital coupon to score another free bag of Lindt Chocolate! Be sure to print your two coupons above too!